The Screaming Eagles Cross Country teams competed in a 5-school meet hosted by Laney against: Laney, New Hanover, South Brunswick and Cape Fear Academy this past Thursdayat Olsen Park. In the girls race the girls also had some saving up for Saturday’s Meet with others pacing teammates to faster times. Lindsey Williams was pressing the pace for the Eagles and lead the way for them from start to finish ending up in 9th Place. The top 10 girls were: Kerry Leonard Laney 20:11, 2nd Abigail Rackley Laney 20:42, 3rd Rachel Walter NH 21:19.20, 4th Clara Seifert NH 21:30, 5th Sarah Miller NH 21:31, 6th Haley Smithwick L 21:36, 7th Victoria Tronzo L 21:38, 8th Natalie Foley NH 21:42, and 10th Celeste Skoff L 21:58. Laney won with a final score of 26, 2nd New Hanover 32, Ashley 3rd 74, Cape Fear Academy 133, and South Brunswick 136. 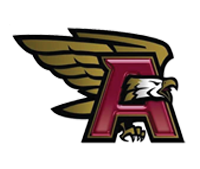 The rest of the Eagles Places and Times were: 11th Sara Silika 22:09, 19th Kaela Groseclose23:02, 30th Morgan Marraccini 24:18, 31st Erin Hager 24:31, 37th Abigail Efting 24:43, 45th Ryleigh McIntyre 25:12, 52nd Madison Smith 25:42, Haliee Kiesecker 25:44, 54th Rachel Luscher 25:47, 66th Maggie Skelton 26:28, 70th Bailey Williams 26:40, 73rd Meghan Chinn 26:42, 74th Erica DeSousa 26:44, 81st Maggie Shibley 27:45, 82nd Megan Taylor 27:45, 83rd Kensleigh Ables 27:46, 86th EmileeM Troutwine 27:53, 87th Mackenzie Ally 27:57, 91st Chloë Deets 28:22, 94th Kayley Smith 29:50, Loring Penna-Welch 30:29, 101st Ashley Merritt 31:05, 102nd Hanna Topping 31:10, 103rd Andrea Granto 32:12 and 106th Katie Campana 35:13. 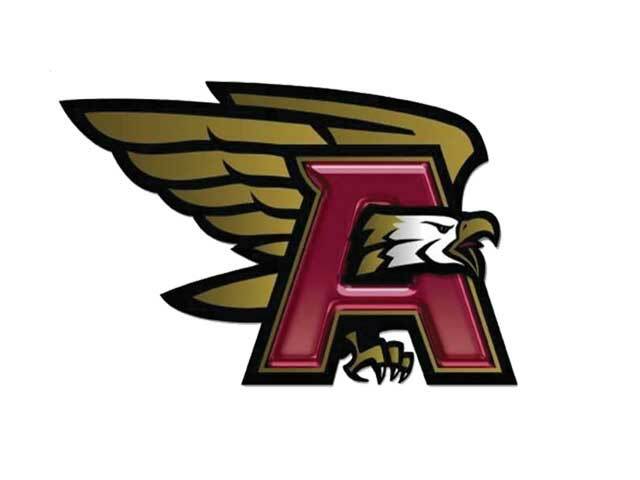 The Eagles will be competing in a 3-School Meet against South Brunswick and Laney on Thursday at South Brunswick High School.